Shout! Factory TV presents Super Sentai! 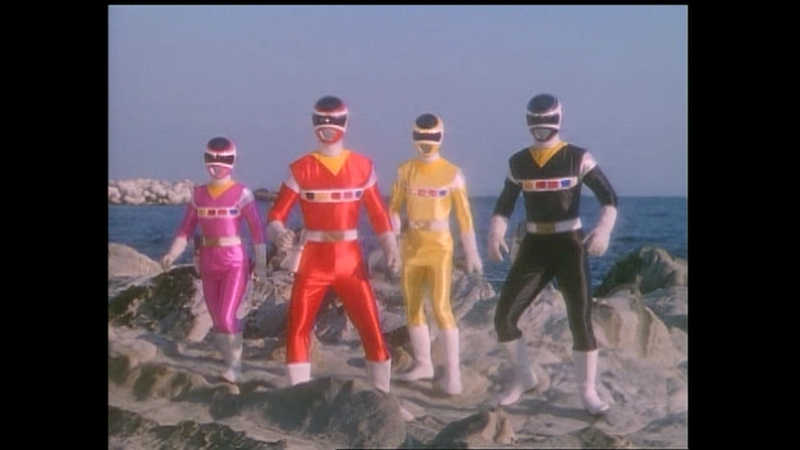 With the other Bowzock fearing Signalman, Zonnette and a revived UU Urin head to Earth to trick him to fight against the Carranger, leading to trouble for both Kyosuke and Youko.